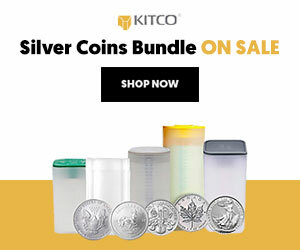 (Kitco News) - The future belongs to silver, according to one silver mining executive who sees prices rising more than 600% within the next three to five years. 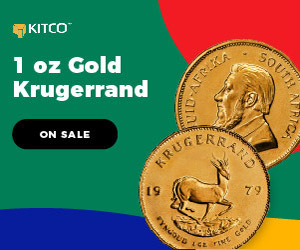 In an interview with Kitco News on the sidelines of the Silver and Gold Summit in San Francisco, Keith Neumeyer, CEO of First Majestic Silver Corp said that he is bullish on silver because of growing industrial demand, seeing prices rally to $130 an ounce. “To go green, to do all the things we want to do as the human race gets off oil and gas, we need a ton of silver,” he said. 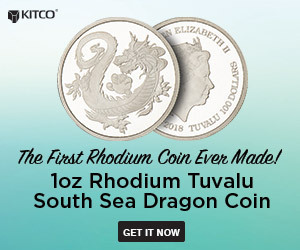 Not only is demand for silver growing, but he added that supply has been dwindling for the last four years. 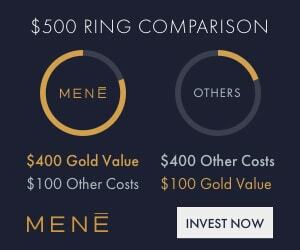 While, Neumeyer, see more potential for silver in the long-term, he is also significantly bullish on gold as he expects prices to eventually push to $8,000 an ounce. 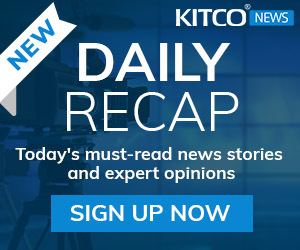 Neumeyer’s comments come as gold prices are flirting with key resistance at $1,300 an ounce and silver is struggling to push above $17 an ounce. Although gold prices have been stuck in a narrow range since mid-October, prices are up more than 12% on the year. February gold futures last traded at $1,296.3 an ounce, down 0.20% on the day. 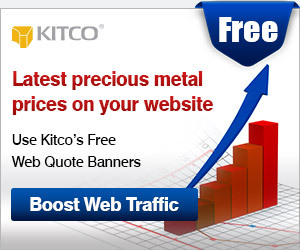 However, silver has lagged gold with prices up almost 6% since the start of the year. 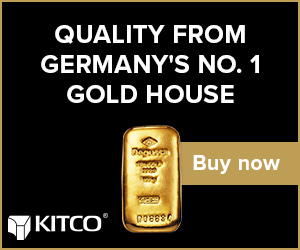 Kitco.com shows the gold-silver ratio hovering near a one-month high near 77. January silver futures last traded at $16.88 an ounce, down more than 1% on the day. 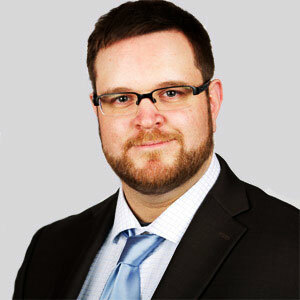 Neumeyer’s silver outlook might be shocking but he is not alone in thinking that next year could be a positive for the grey metal. 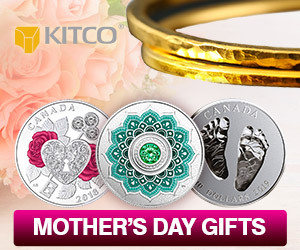 Recently, two Canadian banks, TD Securities and the Bank of Montreal said that they see silver as having the most potential among the precious metals next year; both banks see a target of $20 an ounce.